Oman and the UAE might not be far away from one another, but we couldn't be more different to our neighbours! 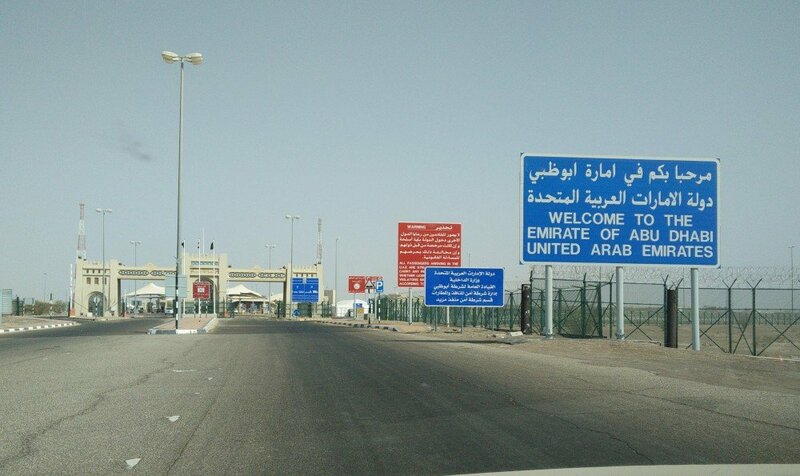 So heading there on a trip can be a little shocking, here are 13 thoughts residents of Oman have when they visit the UAE. 1: There is SO MUCH traffic! 2: These buildings are IN-SANE! 3: What is a "Salik Tag"? 4: Why are the hotels so much cheaper?! 5: When IKEA is finally built in Oman I won't need to come back here so often! 7: Is it colder here, or is it just me? 8: WHAT IS WITH THIS FOG?! 9: Wait, I don't have to bargain a cab ride? Do I just get in? 10: Why does everything have to be so big out here? 11: How am I supposed to work my way around this shopping mall?! 12: There are SO MANY people around!